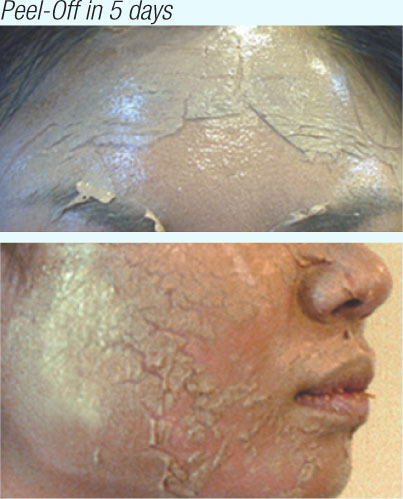 Perfect Peel In San Jose California For Your Younger-Looking Face! 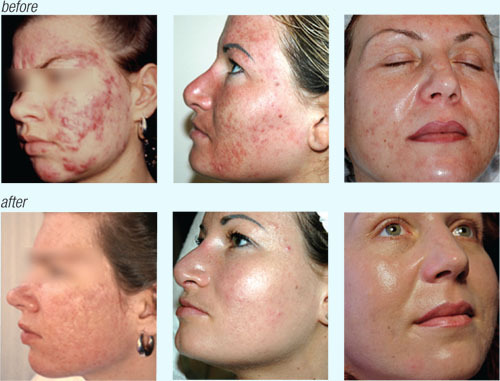 We offer a great variety of peels; mild and medium strength to deeper strength to reduce many skin imperfections. 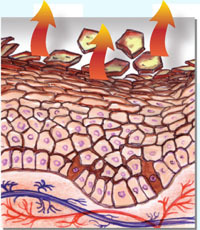 We are highly trained to perform stronger, more abrasive and aggressive peels. Safe and comfortable procedure(s). 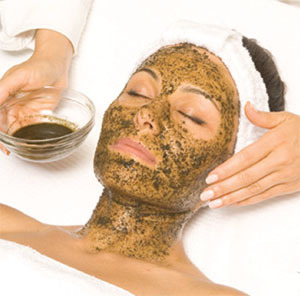 Chemical, natural and herbal peels are available. 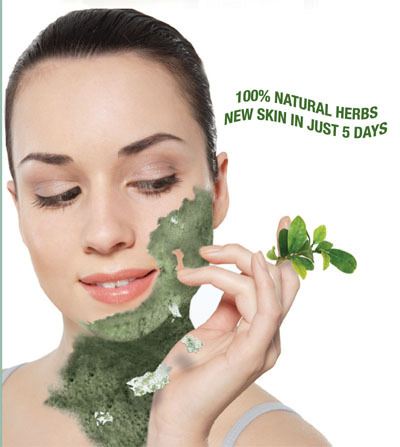 Effectively treats conditions such as oily & impure skin, acne & trouble prone skin, scars, enlarged pores, dull & poorly nourished skin, skin discolorations, sun damaged skin, loss of elasticity & wrinkles, sagging facial contours, and stretchmarks & cellulite etc. 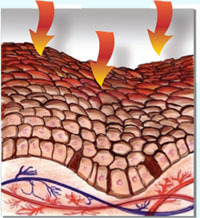 * 5 day process - skin peels the most about 2 days.